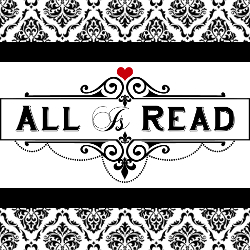 All Is Read : Secret Cover Reveal for Kandi Steiner!! Secret Cover Reveal for Kandi Steiner!! Kandi knows that some of you, especially those who have read Black Number Four, probably have a ton of questions about PSU. That's why she's chatting *LIVE* with fans tonight (6/16) on Periscope and Twitter! Tune in at 8PM EST.